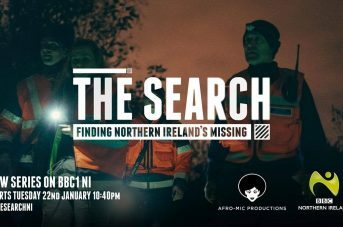 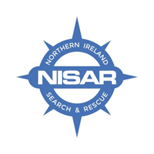 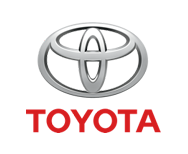 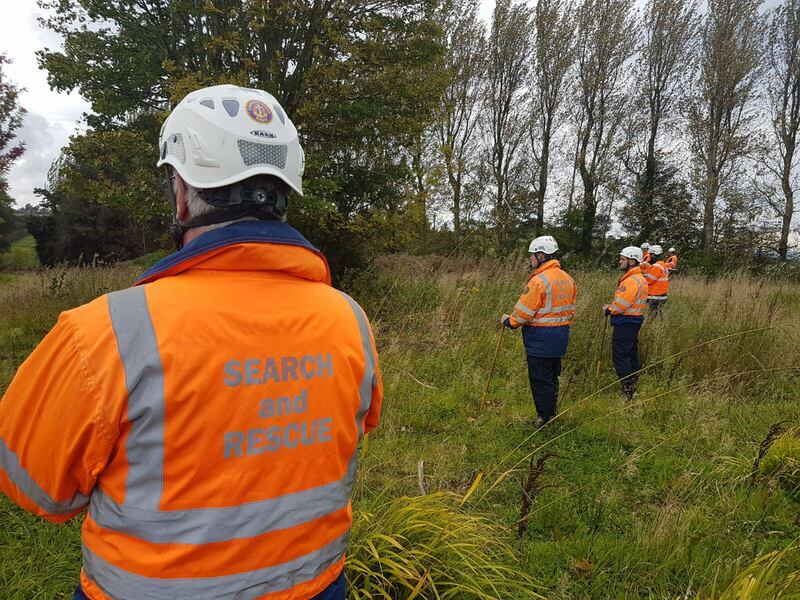 Often when people hear the words “search and rescue “they have an image of an off-shore rescue, snow covered mountains or fast flowing waters. 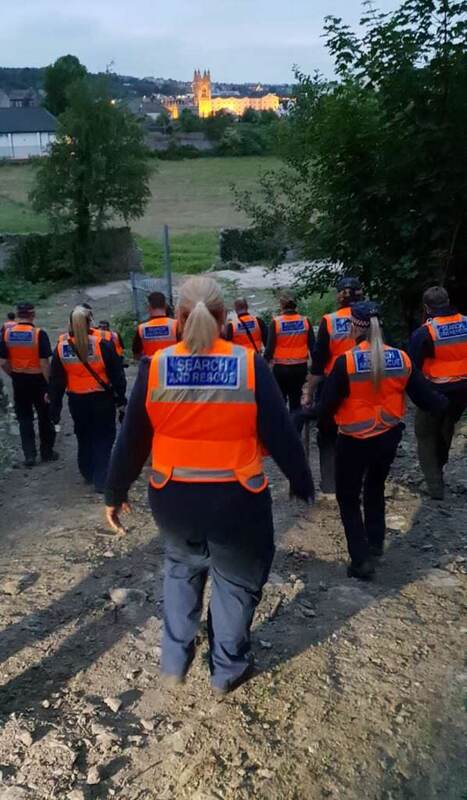 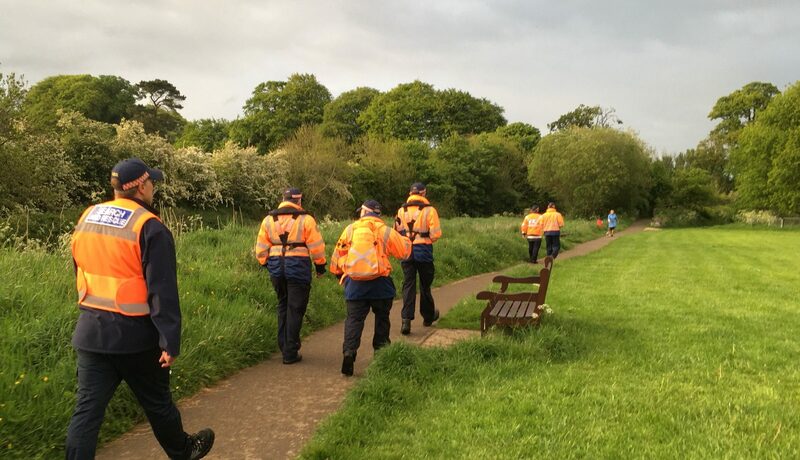 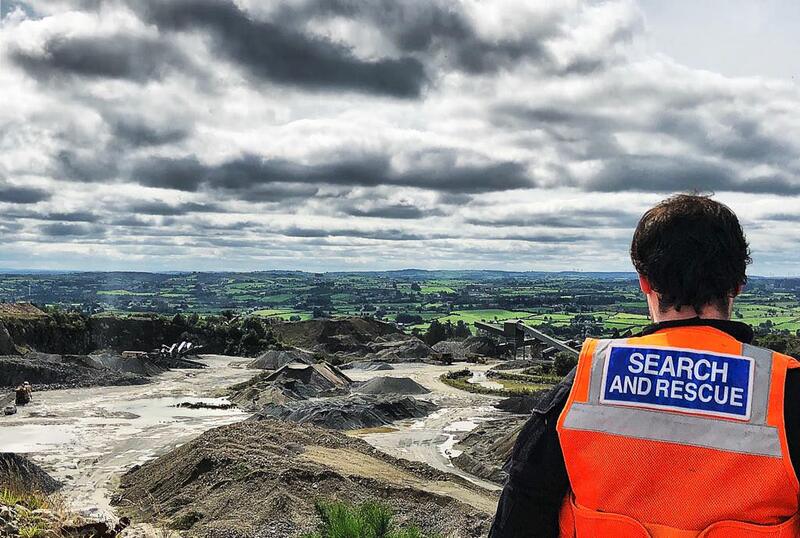 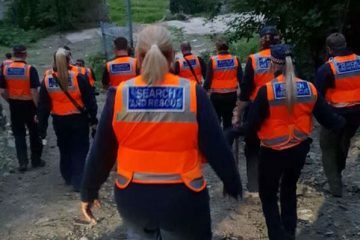 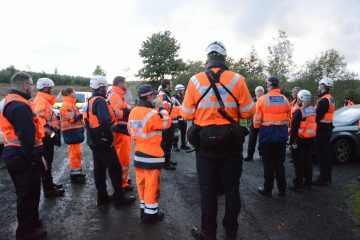 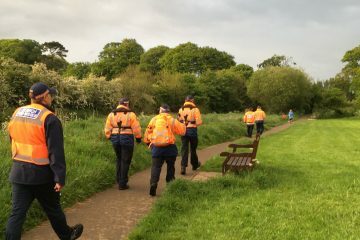 The Lowland Rescue teams including CRS can also be involved in fast water or weather-related incidents, but we often find ourselves having to search villages, towns and cities for missing persons. 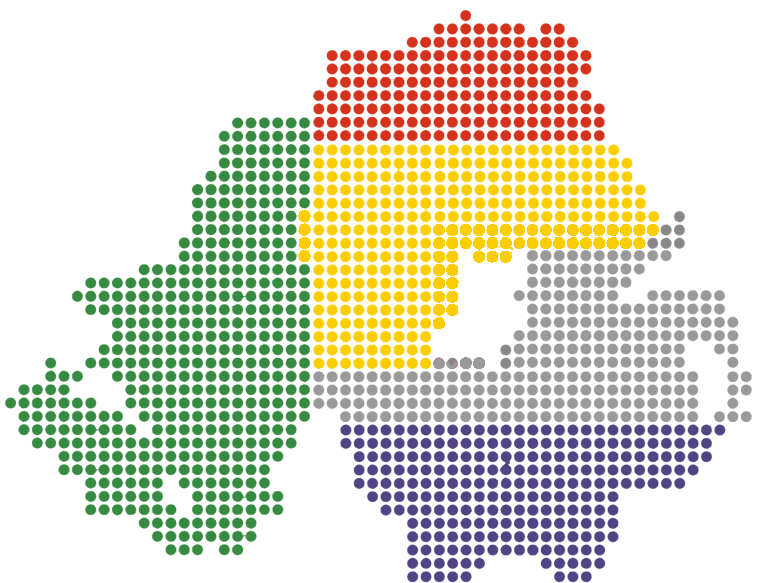 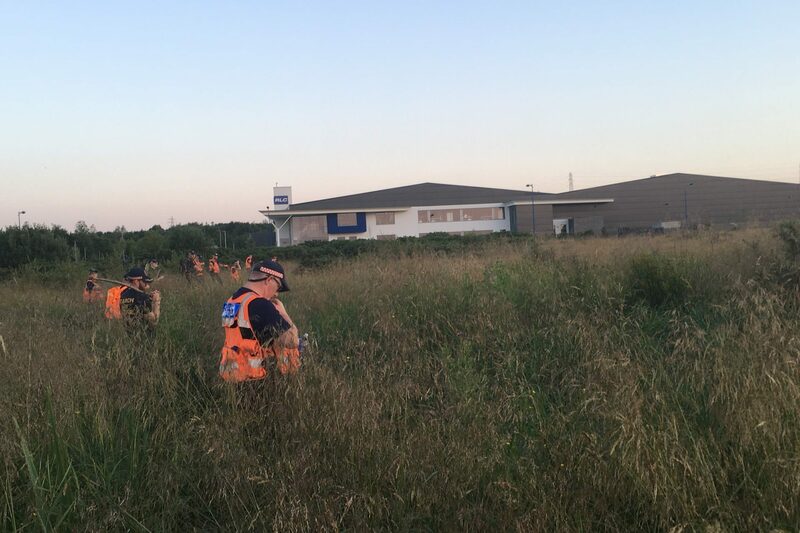 These urban areas have many challenges including, buildings, both occupied and derelict, park land, waterways, gardens, roads and people to name but a few. 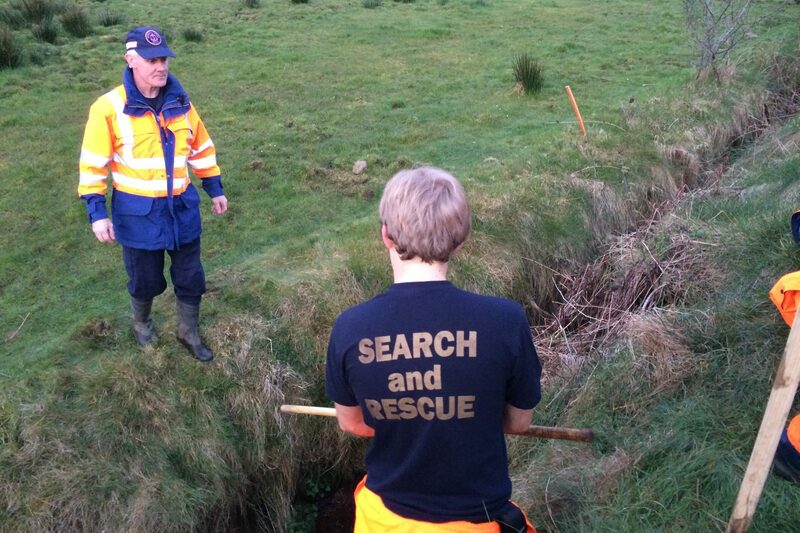 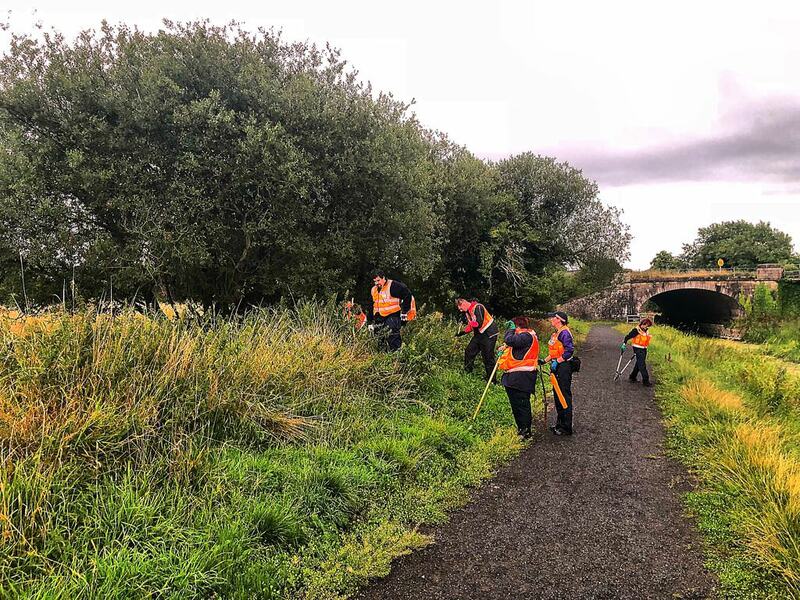 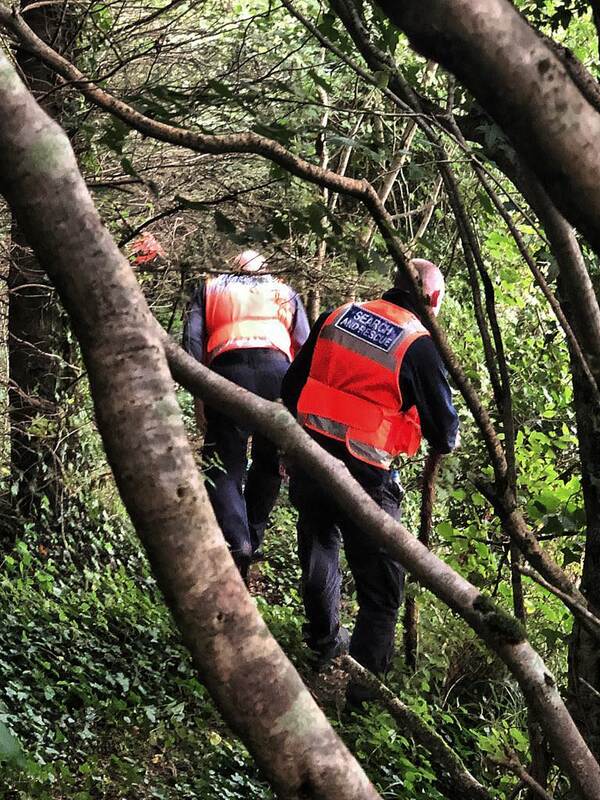 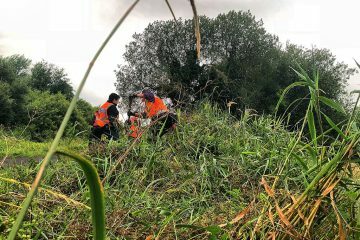 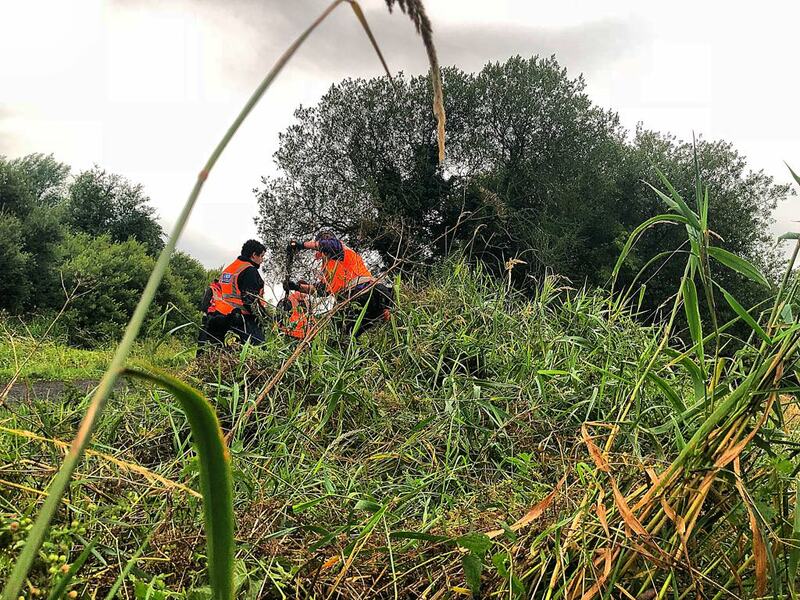 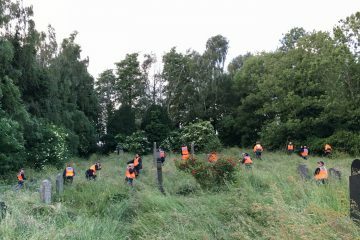 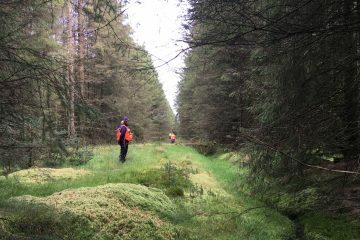 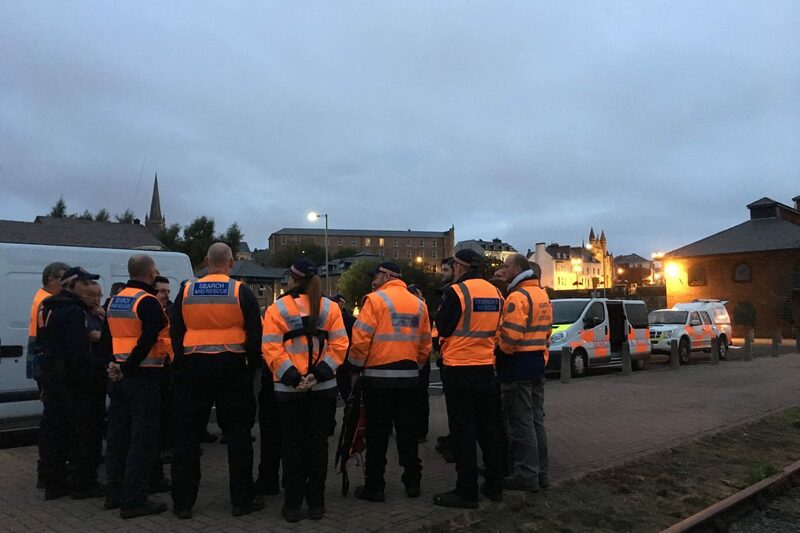 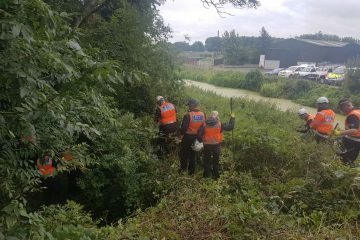 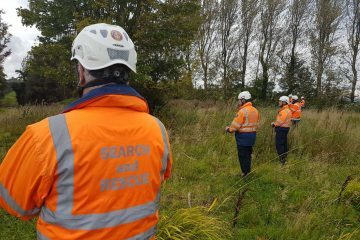 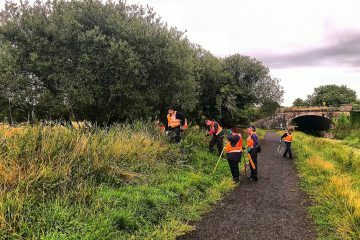 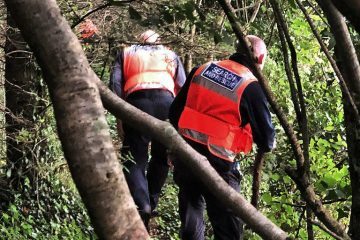 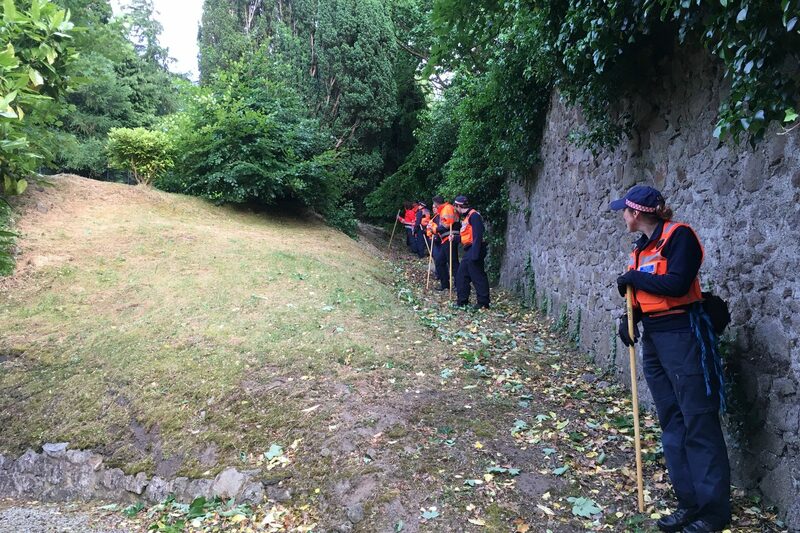 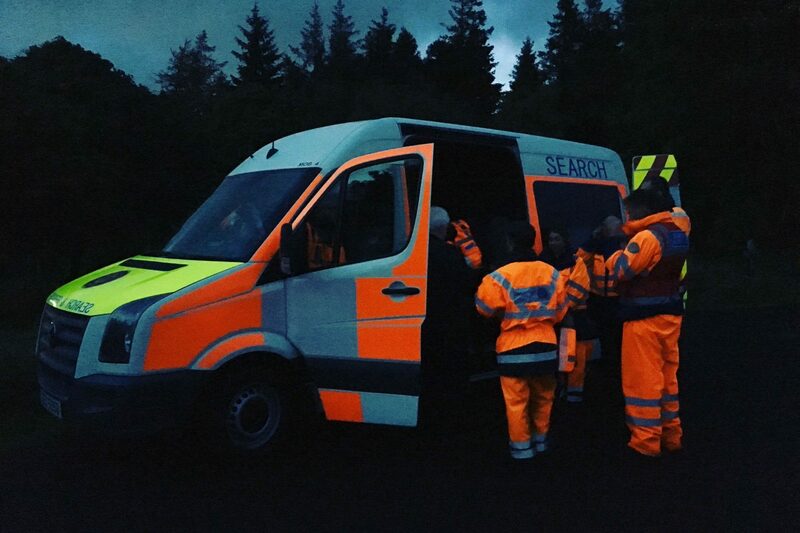 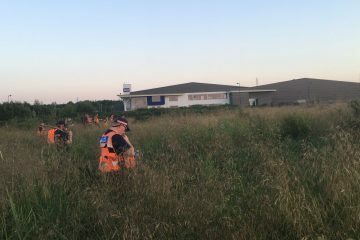 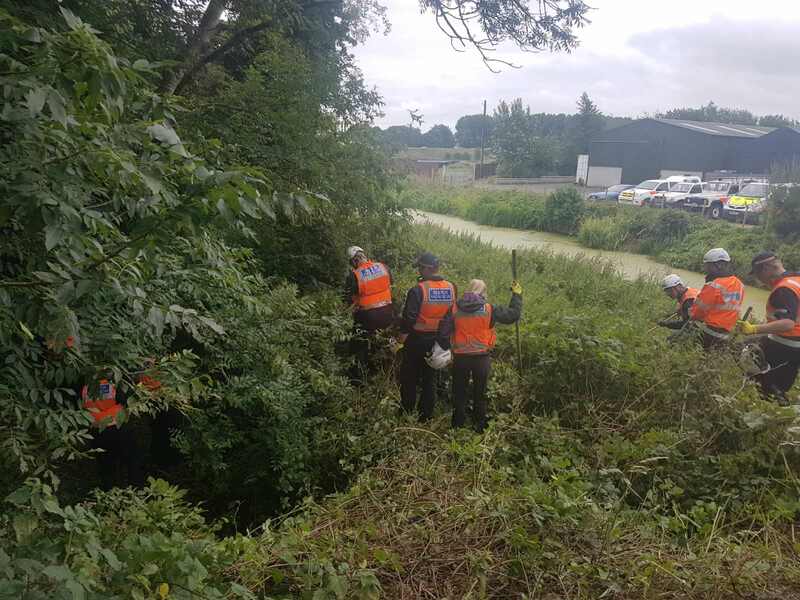 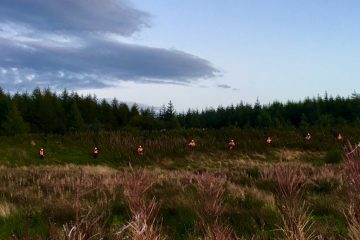 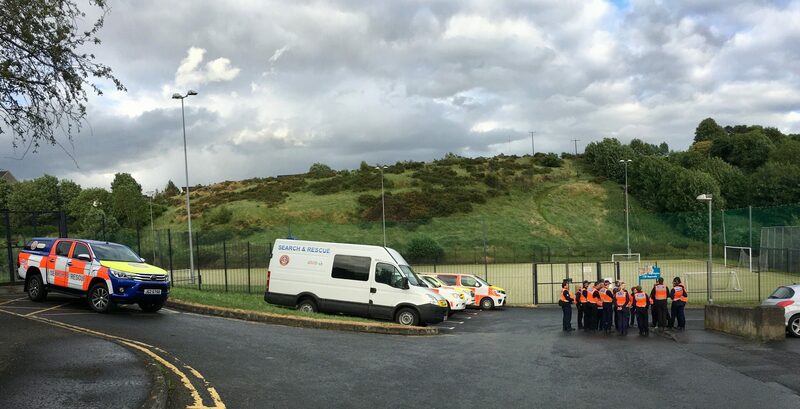 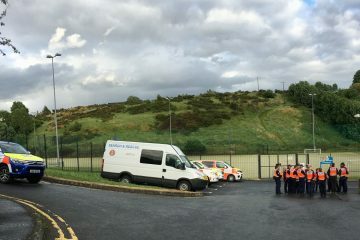 The specialised Lowland Rescue training that our volunteers receive, which is always delivered to a national standard, prepares them for all eventualities. 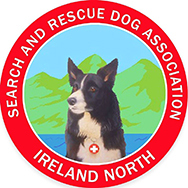 Our specialised equipment and vehicles can also operate in both urban and rural environments as can our Lowland Rescue Search Dogs.